Campaigners working to promote human rights around the world, often despite repeated death threats, are battling restrictions at home and now Hurricane Ophelia to make it to Ireland for an important event today. The Dublin Platform is held every two years by the Irish-based Front Line Defenders group. The horrendous weather conditions have wreaked havoc with its plans to bring together 109 human rights defenders from more than 80 countries. 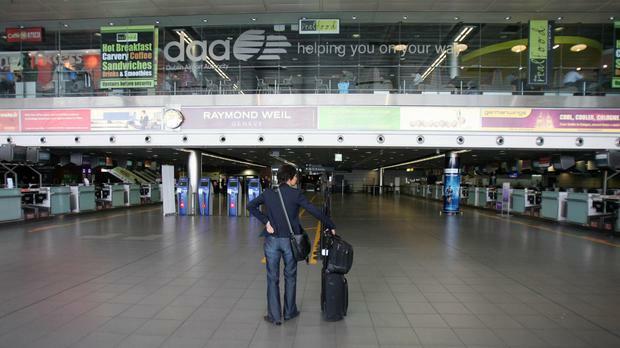 Flight cancellations at Dublin Airport yesterday led to many campaigners being stranded. Front Line Defenders executive director Andrew Anderson said: "It's such a shame. Larissa Duarte, an environmental rights campaigner from Panama, was delayed in Frankfurt airport with her baby. So many defenders have made super-human efforts to get here, often at great personal risk. And then Ophelia upends their plans."